Why is litecoin doing so well, lately? Does anybody know, what is the reason for that? Especially why is there such a solid trading volume? Is it that we are heading towards a block reward halving? 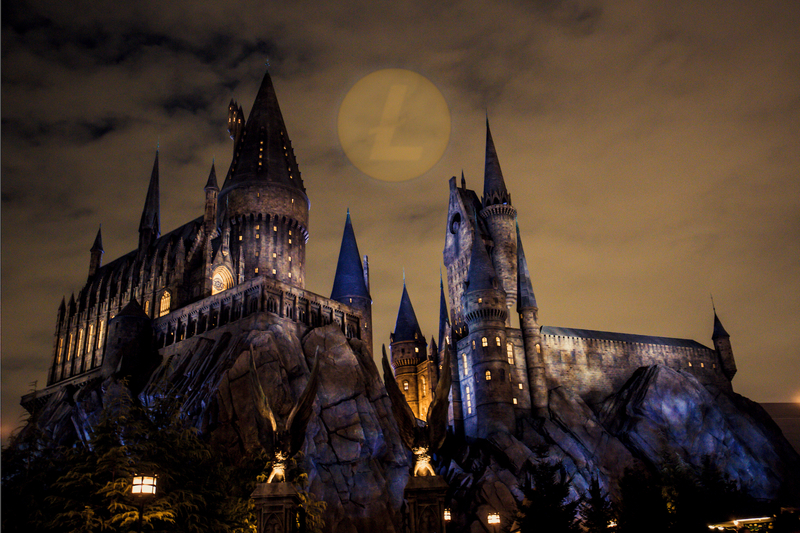 Is it that LTC will be joining the mimblewimble protocol? Is there something else that adds up to all that? I’d be very interested to hear your opinion on the matter. On what basis do you suggest that? And even if it was true, that is exactly the question. Why? The halving of LTC that is happening in the fall? (August I think?) Also, the mimblewimble protocol.